[toc]Fairness is an obsession for most of the ladies in Asian countries. Ladies keep on trying different artificial products for the same and end up spending lots of money on them. These products are enigmatic and may cause side effects. Thus, it is always better to improve your skin quality rather than your God gifted complexion. However, there are many natural ingredients in our vicinity which can be used by us as home remedies for getting a fairer face. These ingredients do not cause any kind of side effect and is very economic. You can use these ingredients at home and become fairer naturally. 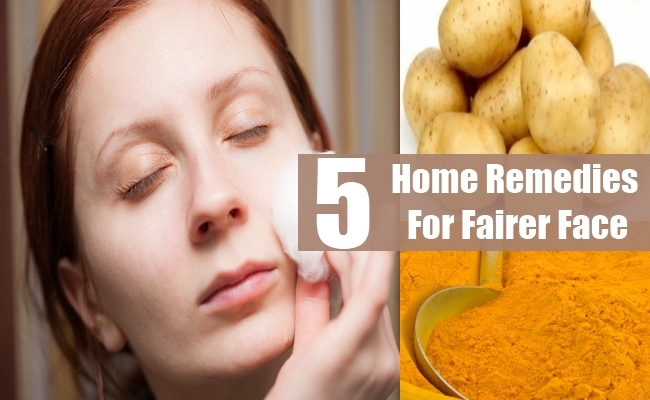 Below, I will try to list down a few home remedies for fairer face. These remedies are worth opting for. Potato is a source of natural bleach. You need to peel a big size potato and crush it into a rough paste. Wash your face nicely and apply this coarse paste on it. Keep it intact for about 15 to 20 minutes to observe the change. Later wash off the mask with cold running water. 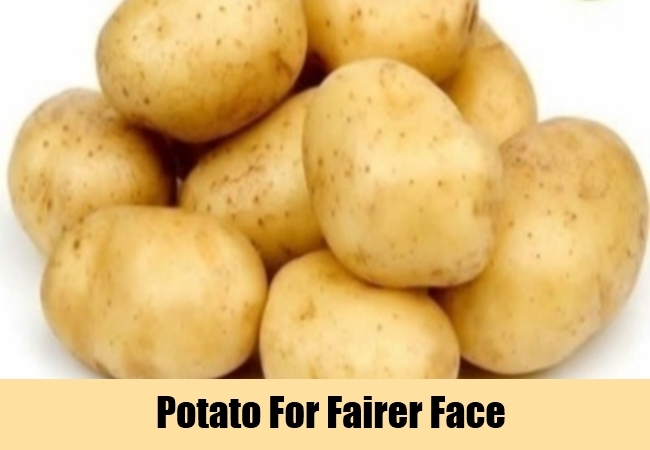 You may also squeeze out the juice of the potato and apply it on your face. Let it dry on your face and then wash it off. 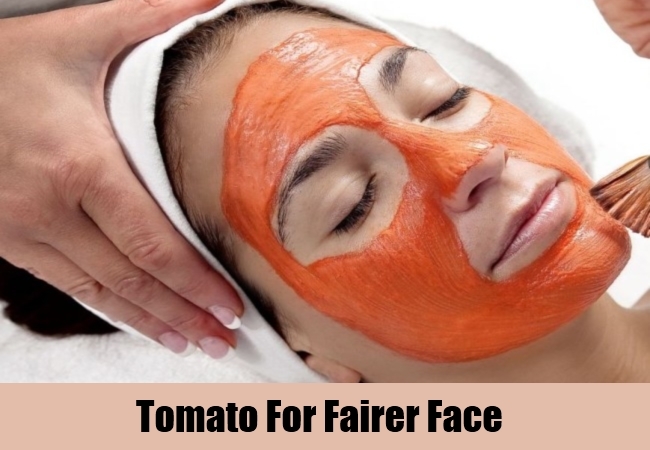 Do either of the two methods on alternate days regularly for getting a fairer face without any fail. This is an effective face pack which should be adopted regularly before going for bath. 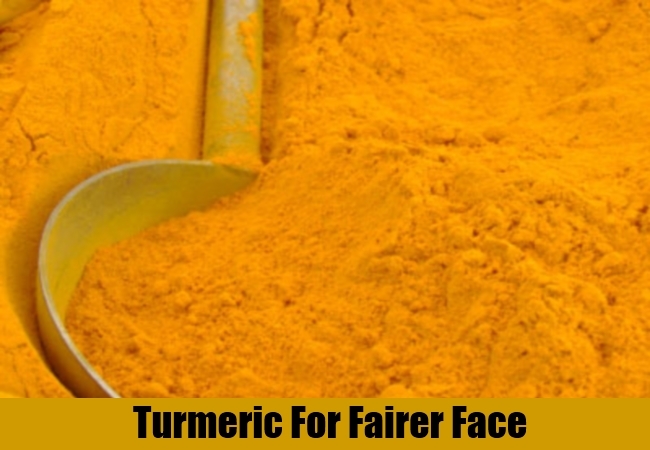 Take 3 teaspoons of gram flour and half teaspoon of turmeric powder in a small bowl. Add the juice of one lemon into the mixture and stir well to form a smooth paste. Apply this face pack and keep it intact until it is dry. Later rub off the pack with moist fingers in circular motion. Wash your face with cold water. 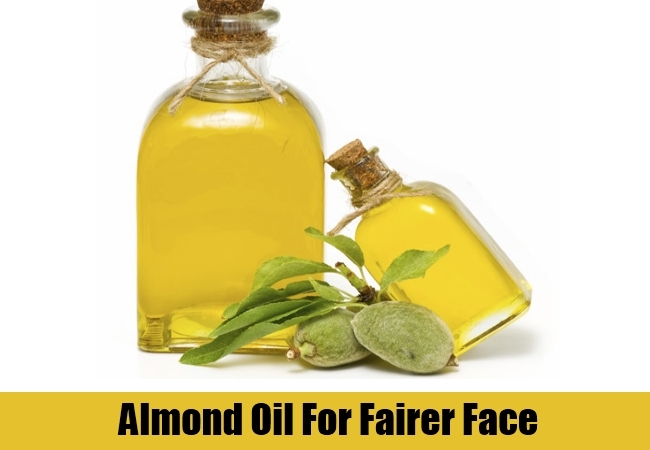 This will give you a fairer face within 2 months. Lemon juice is a natural bleaching agent. You need to take equal amount of both lemon juice and honey in a small bowl and mix well. Apply this mixture on the face and leave it on for about half an hour. Later wash off with lukewarm water for best result. Adopt this procedure every alternate day for a month to notice the complete improvement in your complexion. Take 2 teaspoons of milk powder in a small bowl and add juice of one lemon into it. Pour half teaspoon of almond oil into the mixture and mix well. Apply this face pack and keep it intact for 15 to 20 minutes. Later wash off with normal running water. Do this everyday before going for bath for best result. You will be able to observe your face becoming fairer within 10 to 15 days. This is an effective home remedy for the same. Take 3 teaspoon of oatmeal and mix it with 2 tablespoons of tomato juice in a small bowl. Now add 2 teaspoons of curd into the bowl and mix well to get a smooth paste. Apply this pack on your face and keep it intact for about 15 to 20 minutes. Later, rinse off the pack from your face with normal cold water and enjoy the fairer looking skin of the face. Do this regularly for better result.